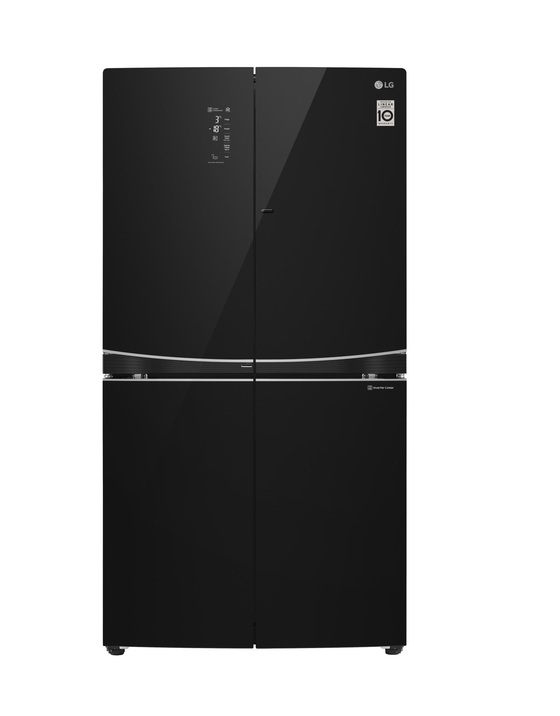 LG GFD725BML Refrigerator LG's Dual Door-in-Door offers smart storage for cooking ingredients and puts your family's favorites front and center. Use the Cooking Space door for condiments and frequently used items. The Family Space door gives your family easy access to snacks and drinks. The LG innovative Dual Door-in-Door® feature was designed for modern-day home chefs looking to entertain. Minimise cold-air loss with quick and convenient access to your favourite food items without exposing the entire fridge cavity.